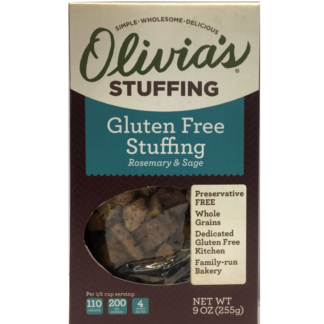 A mix of French and Multigrain breads generously seasoned with our own blend of traditional poultry inspired seasonings. 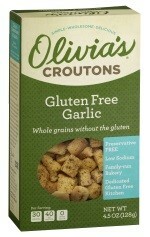 Add your own veggies and broth to create a hearty, flavorful side. 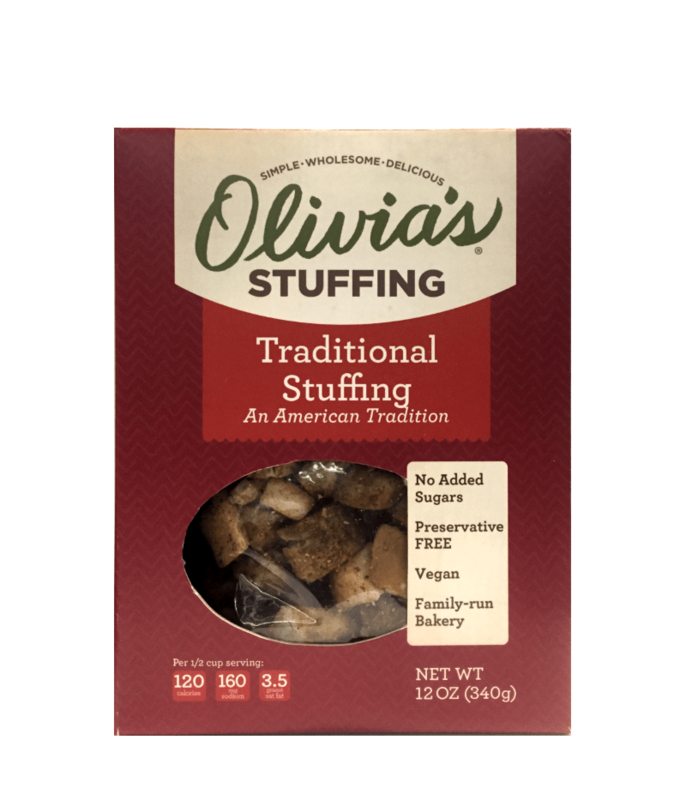 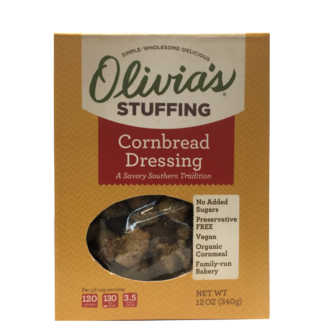 All of our stuffing products are seasonally available. 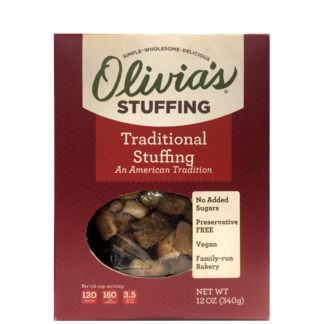 Stuffing Available this September.